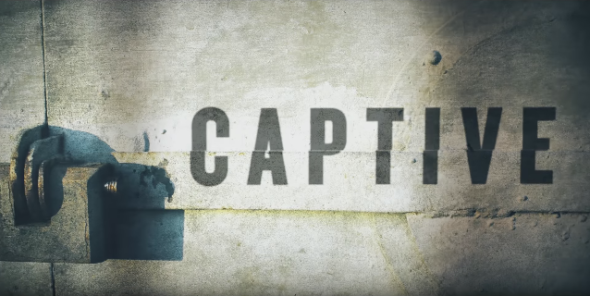 “We want to come home.” Netflix has released a new trailer for their upcoming series Captive. Captive premieres on December 9th. What do you think? Do you subscribe to Netflix? Will you watch Captive? More about: Captive, Captive: canceled or renewed?, Netflix TV shows: canceled or renewed?